Situated 2.5 hours north of Cairns on the sealed coastal road, explore and discover one of the world's oldest surviving rainforests with a huge range of activities and adventures on offer. 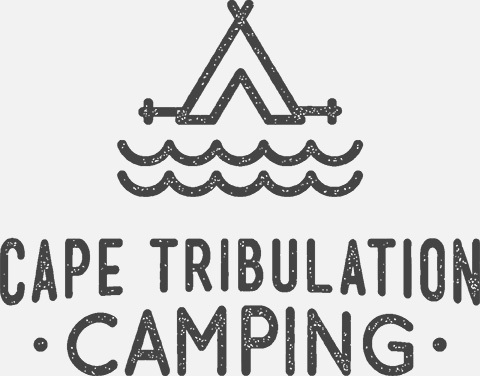 Cape Trib Camping has a range of beachfront camping options ideal for families, couples and groups. We can accomodate all styles of camping with sites suitable for large caravans, campertrailer, tents, hammocks and motorhomes. The campground is a great place to start your Cape York Adventure, located within minutes to the beginning of the Bloomfield Track to Cooktown. 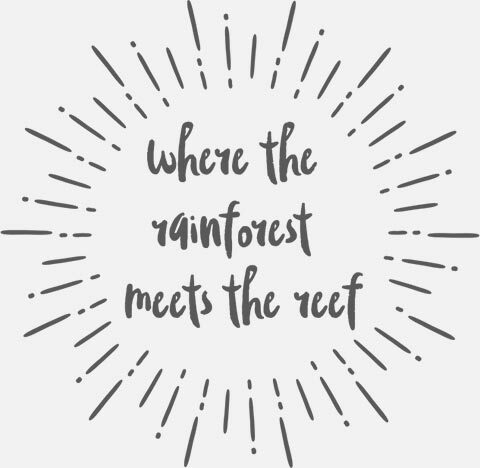 Explore the Great Barrier Reef which is located only a short boat ride from the campground or loose yourself amongst the beauty of the worlds oldest tropical rainforest. Book Online and choose your site with our interactive map or call our friendly staff 0740980077 we are happy to help you plan your Far North QLD Adventure! © Copyright Cape Trib Camping 2019. All Rights Reserved. Website by .